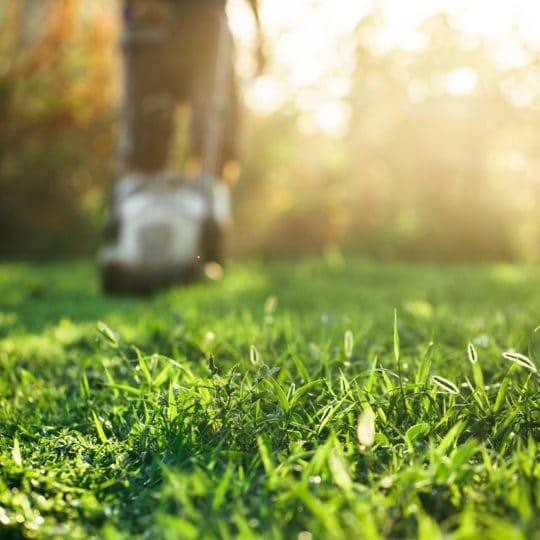 Cardinal Lawns provides residential and commercial lawn care, and tree & shrub care services in Columbus, Akron, Cleveland, Ohio and surrounding areas. 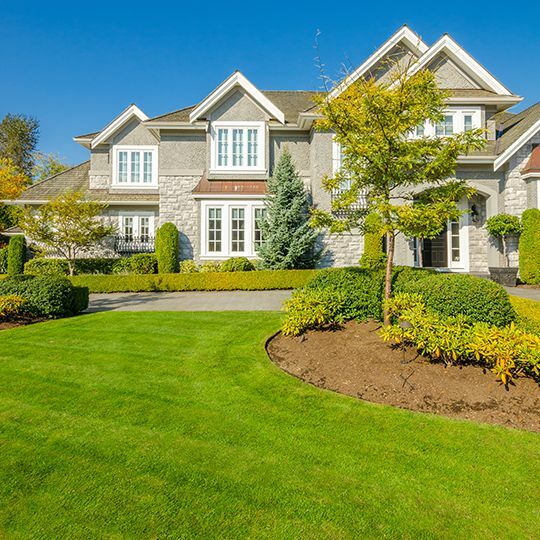 We are committed to giving our customers superior service and first-class lawn and tree care. 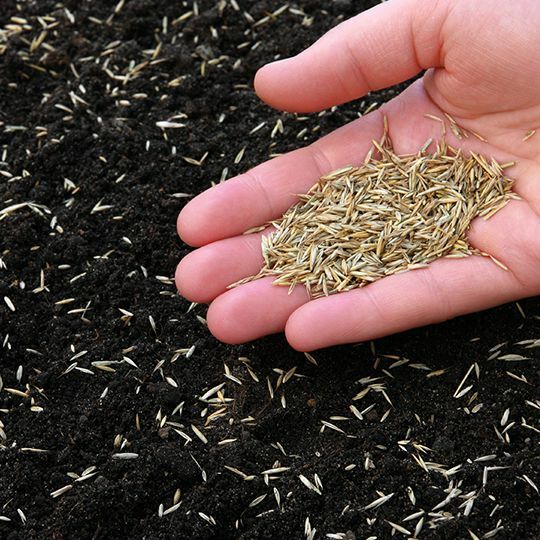 With proper aeration and seeding, your lawn will thrive, driving your property value up and improving your outdoor experience with new, lush green turf. 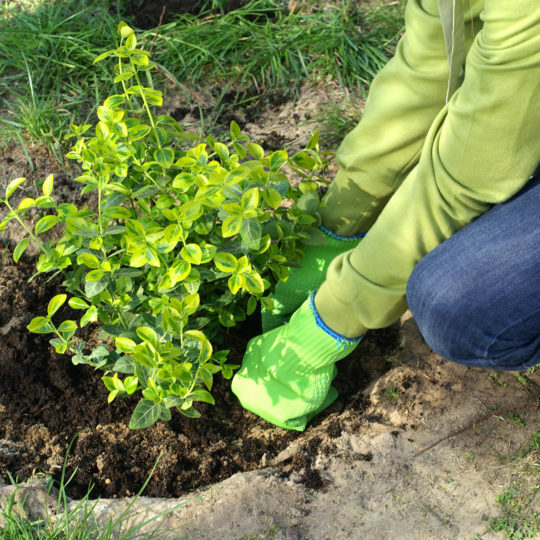 Enhance the look of your lawn with the Cardinal Lawns Tree & Shrub Program. 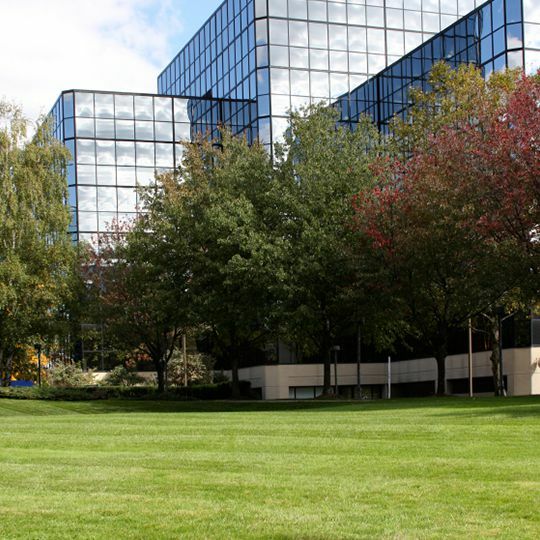 It’s our business to keep your commercial property pest-free and looking its best. 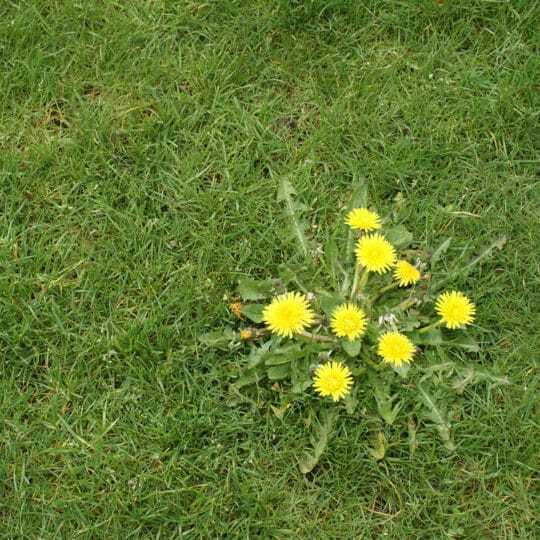 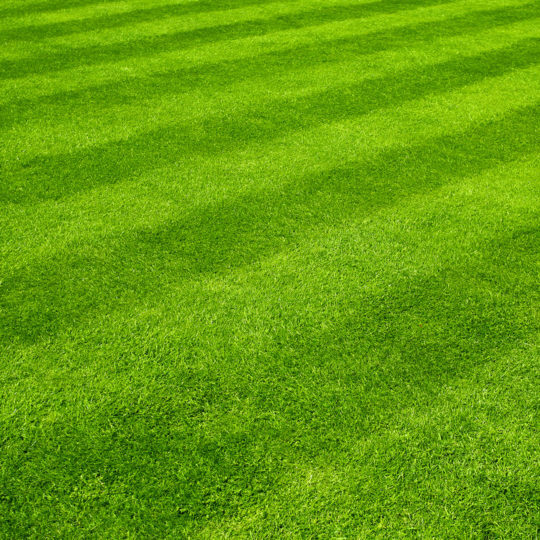 Cardinal Lawns offer unparalleled lawn care and pest control services.